Process-Combustion’s Vaporisers convert cryogenic or fully refrigerated gases to their gaseous state. 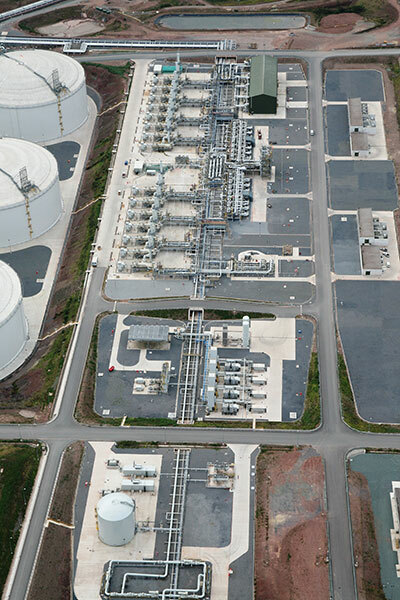 Our equipment processes liquefied natural gas (LNG), liquid nitrogen (LIN) or oxygen and fully refrigerated petroleum gases such as propane, ethylene and butane. 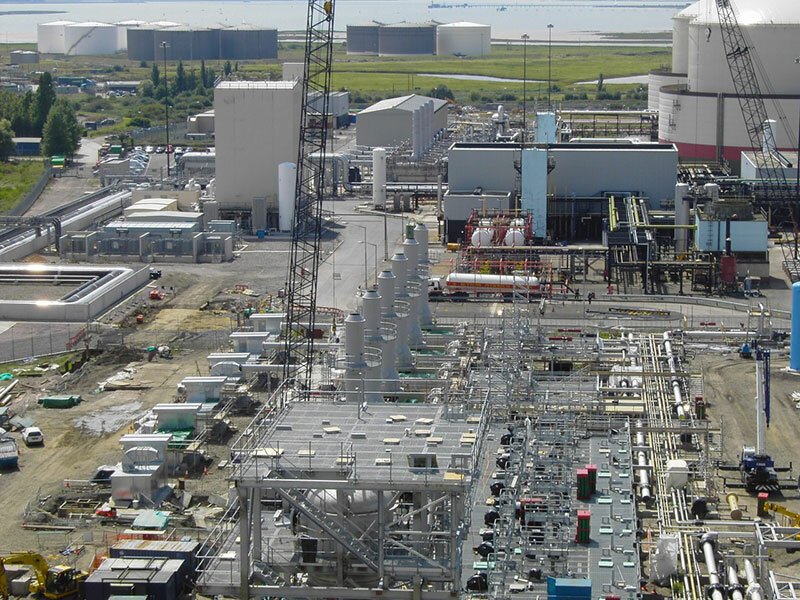 Over many years Process Combustion has worked in partnership with Selas Linde, part of The Linde Group, one of the world’s largest industrial gas companies. 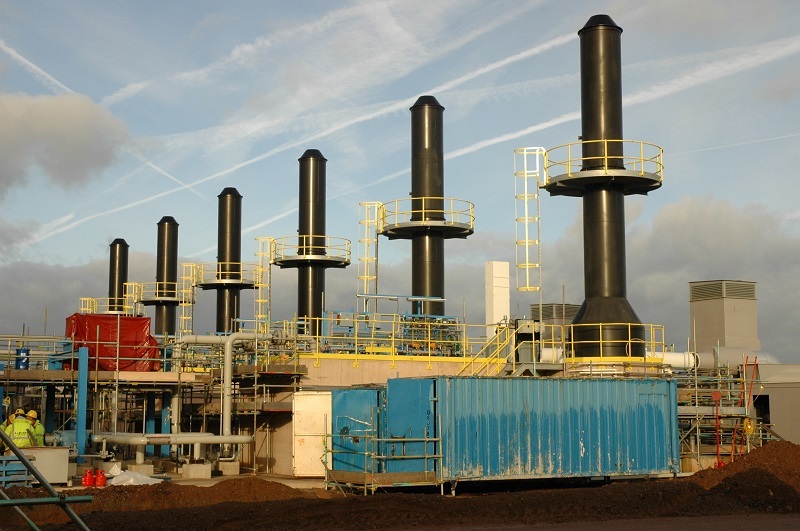 We have designed and installed over 80 Submerged Combustion Vaporiser (SCV) systems for the gas industry in the UK, Europe and around the world. 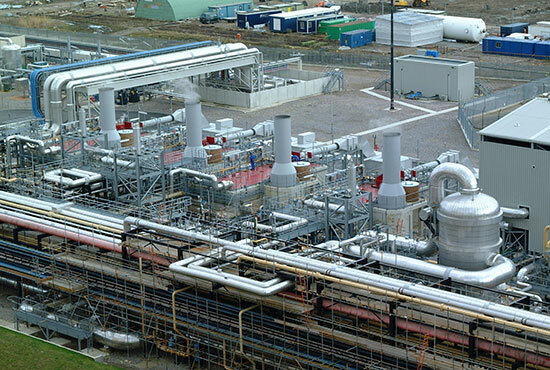 In the UK alone over 50% of the UK’s gas supply can be processed using Process Combustion Vaporisers at three regasification terminals using single burner formats for base load and peak shaving duty applications. Process Combustion’s vaporiser design offers very high heat transfer efficiencies in the tube bundle and achieves levels of vaporisation efficiency over 99%. 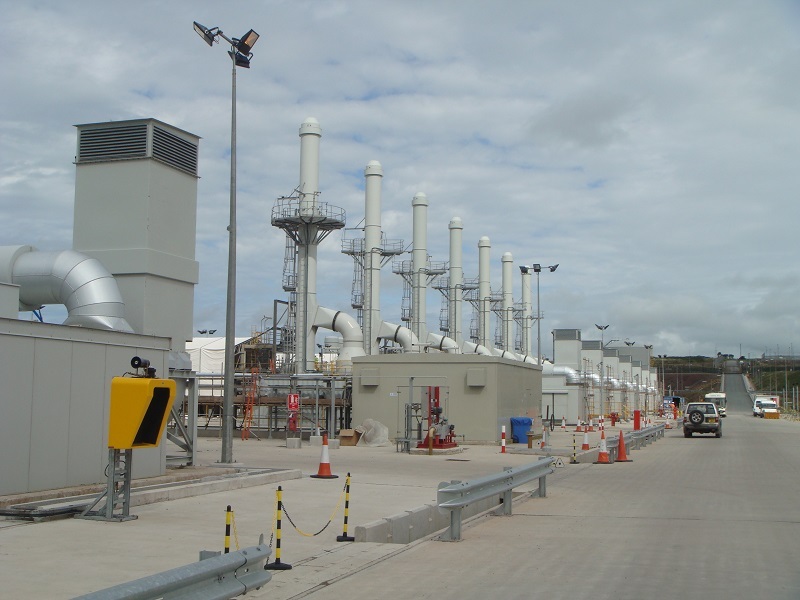 All vaporisation units are fully site commissioned by Process Combustion engineers to ensure they reach their load and emission requirements. Our years of experience and engineering expertise ensures total reliability. Process Combustion’s design brief has safety at its heart. Our highly efficient all-metal burner technology has been developed from hard-won experience of successful installations that deliver lower NOx levels and can be used in cogeneration applications with a power plant. We also undertake multiple burner to single burner conversion assignments and upgrade work to existing units. Process Combustion Vaporisers are managed by our easy-to-use, custom made control systems that ensure safe running and absolute reliability. Our engineers design, build and test the fully integrated control panels and fuel control skid packages. Because Process Combustion’s vaporisers are designed to very high safety and reliability standards many clients like to test ‘process critical’ equipment ahead of dispatch to the installation location. This can be undertaken in our own extensive workshops at Harrogate to ensure efficient running and avoid any on-site issues. In submerged combustion environments, where fuel and air are introduced into the burner, the combustion gases pass downwards and along a distribution tube inside a water tank. The combustion gases then pass out of a sparger arrangement and make direct contact with the water which then heats the process tube bundle. For temperatures below 50oC this is a highly efficient method and for low temperature applications it is common to achieve 100% net thermal efficiency. Process Combustion’s thorough understanding of water chemistry and pH control backed by our considerable expertise in these areas ensures optimum system operability and increased equipment life.